RELAX...to rest, release, and unwind! The perfect way to end a girls' day-or night out! 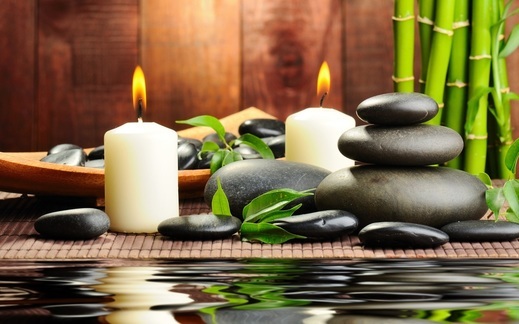 These paired services are sure to help you on your way to relaxation! A night with the girls! Don't forget a little pampering first! ​We have you covered with these services! A great way for him to relax! The little ladies enjoy pampering too! Great idea for a birthday party! Services in all packages may be upgraded for an additional charge. If you don't see something that works for you or your group, please let us know so we can help put something together that is right for you.